Dr. Sali is the Founder, Director and Resident Doctor at the Women’s Hospital International and Fertility Centre. 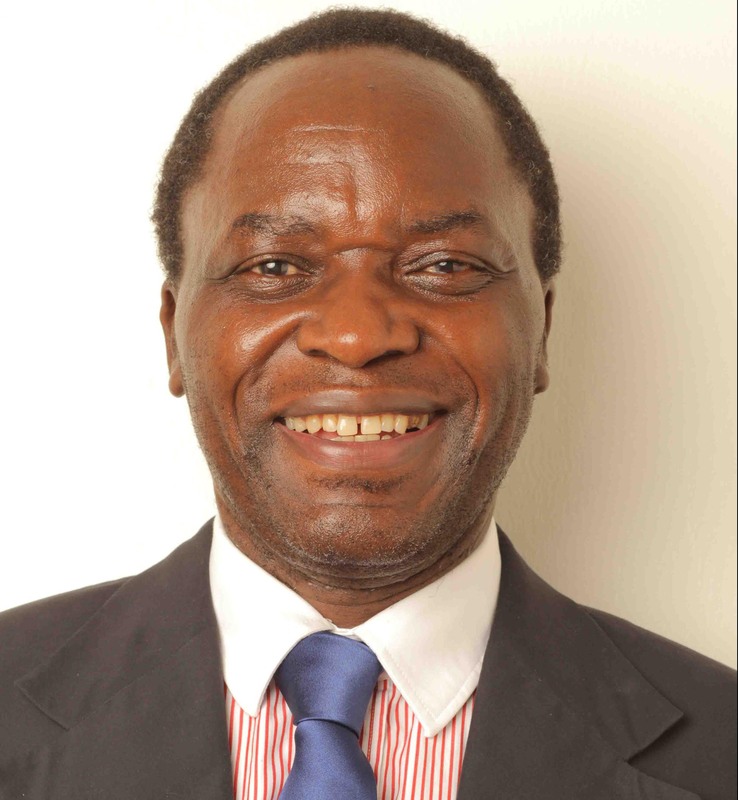 Dr. Sali attended Makerere University in Kampala, Uganda, where he graduated with an MB ChB in 1974. He also achieved an MRCS; LRCP (English Conjoint-RCS) in 1977, DRCOG in 1979, FPA (Family Planning Association) in 1979, MRCOG in 1982, FRSEd in 1982 and FRCOG in 1995. He has diverse experience as a consultant Obstetrician and gynaecologist having worked in this speciality in several hospitals in the UK including Women’s Hospital Nottingham (1977 to 1979), Torbay General Hospital (1981 to 1982), Hereford County Royal Hospital (1982 to 1983), Royal Hospital – Derbyshire (1983 to 1985) and in the Kuwait Oil Company Hospital (1986 to 2004), to name a few. In 2004, with some second hand equipment and using all their meager resources, Dr and Mrs. Tamale-Sali transformed their intended accommodation into a clinic/surgery. 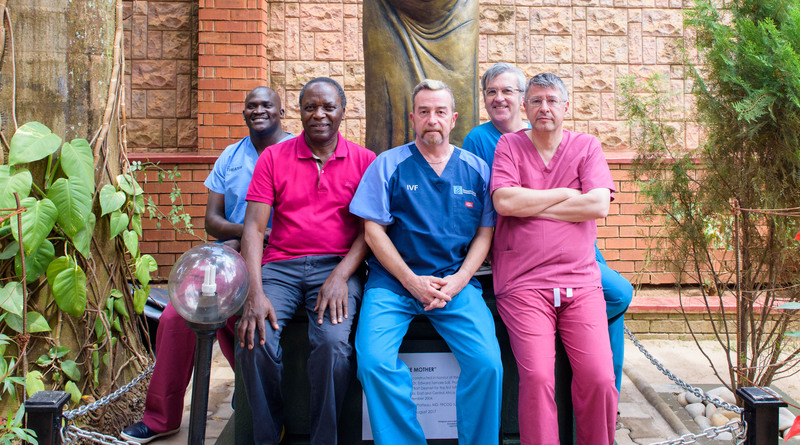 Women’s Hospital International and Fertility Centre in Kampala, Uganda, to provide his skills and services to not only the Ugandan population but Africa and the globe as a whole. 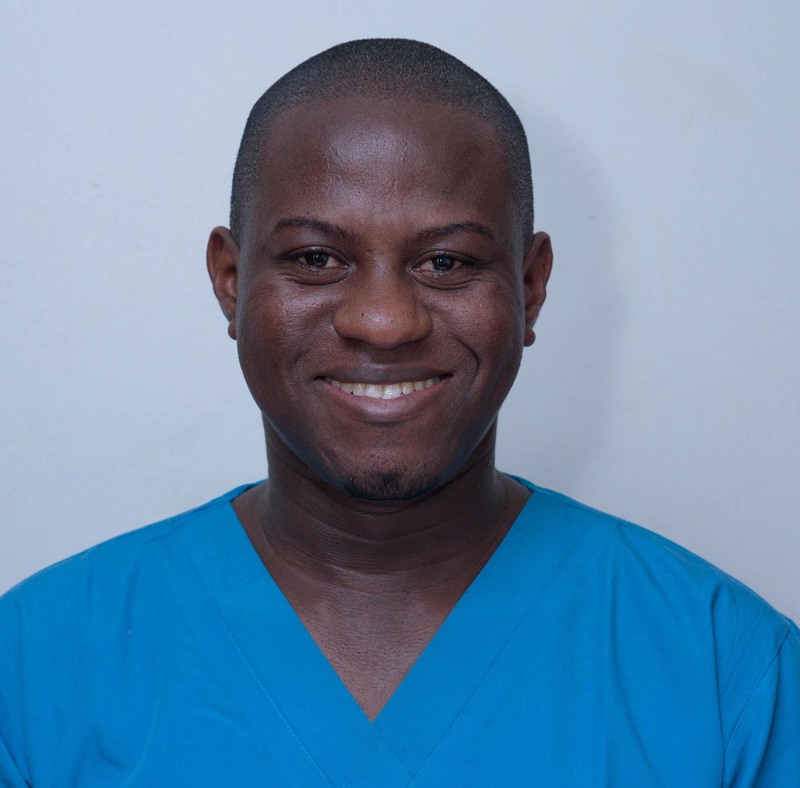 Dr. Kafuuma Joseph is a medical Officer with a keen interest in obstetrics and Gynecology. He graduated from Makerere University in 2016. He joined the Women’s Hospital team in 2010 as a student apprentice and officially as staff in 2017 after internship. 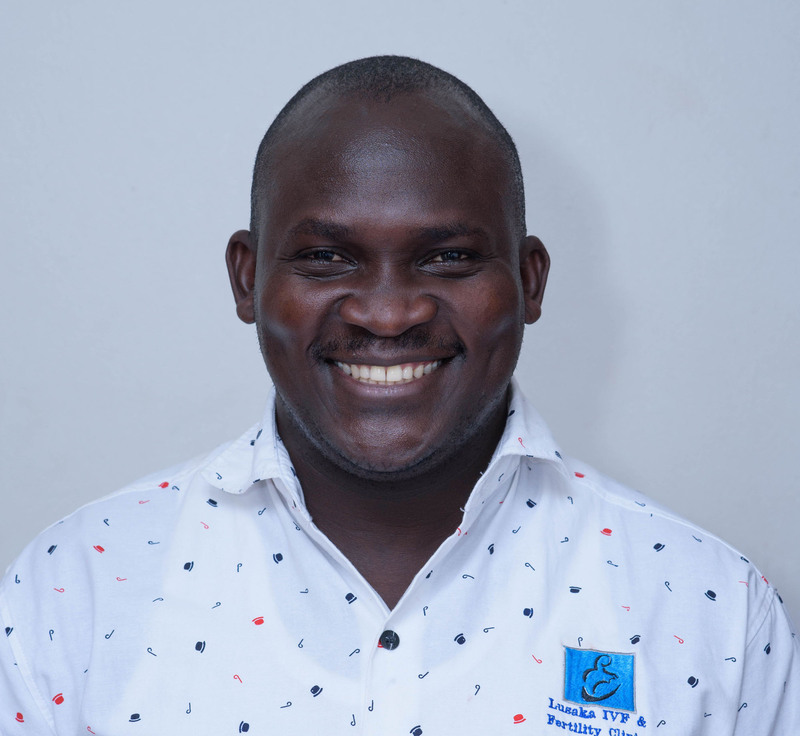 Mr. Kayanja Isaac is an embryologist. 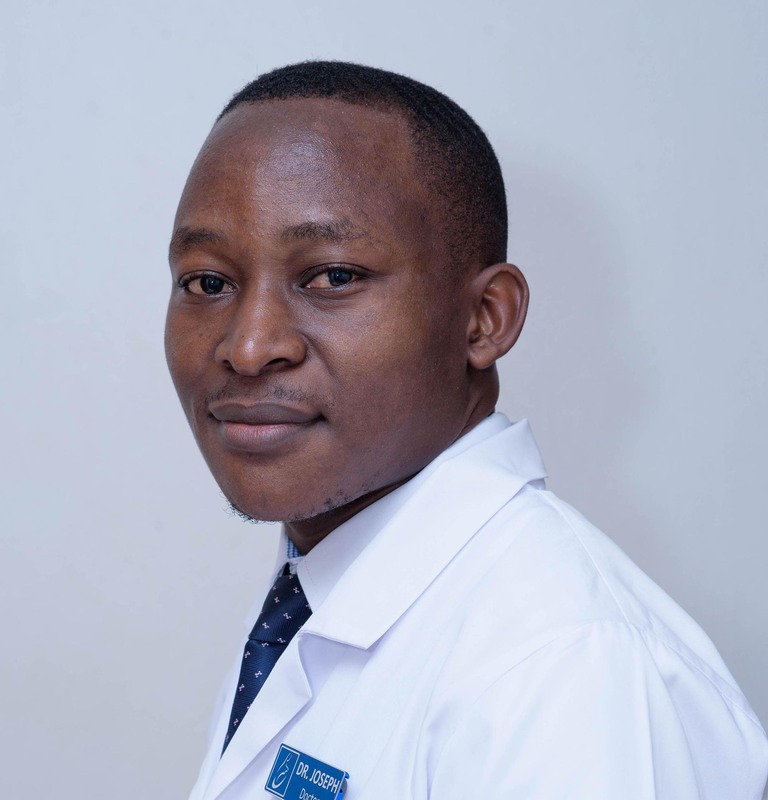 He is a graduate from Makerere university with a Bachelors of Biomedical laboratory technology. He also holds a diploma in laboratory from Mbarara University of Science and technology. Andrology, Gamete and Embryo cryopreservation as well Medical statistics. field of Biotechnology and life sciences. 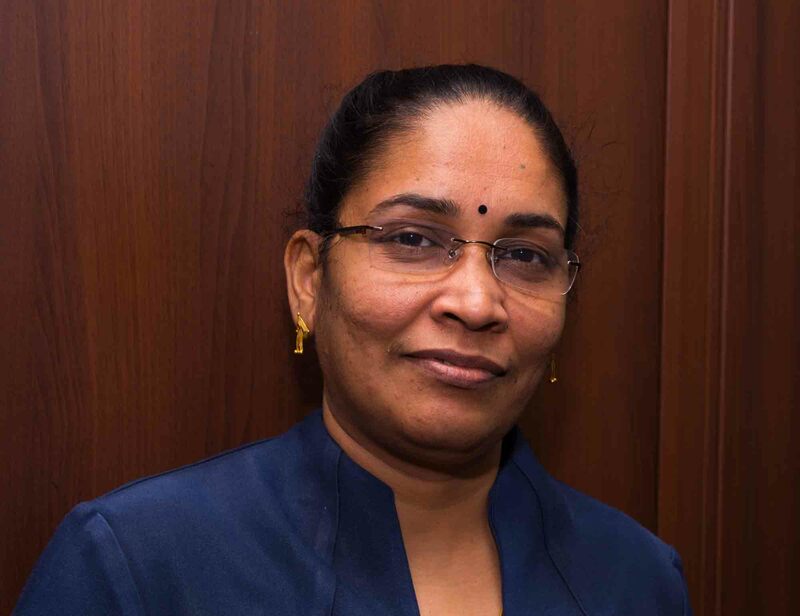 Sister Annamma Varghese (Ann George) is our IVF co-coordinator. 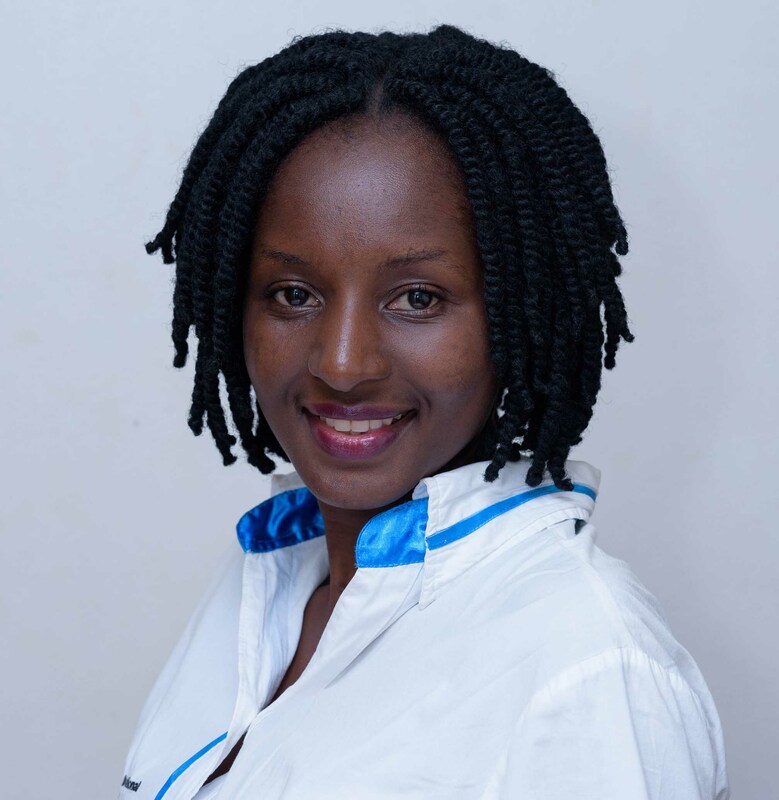 She has served for 10 years in this position and she has a Bachelors Degree in Science and a Diploma in general nursing and midwifery. Dr Ruth Vilayil is a Royal College of Physicians and Surgeons of Canada certified Obstetrician and Gynecologist. She did her undergraduate and postgraduate education at the University of Alberta in Edmonton, Alberta, Canada with stints in India, Uganda, and USA. She joined the team at Women’s Hospital International and Fertility in January 2017. 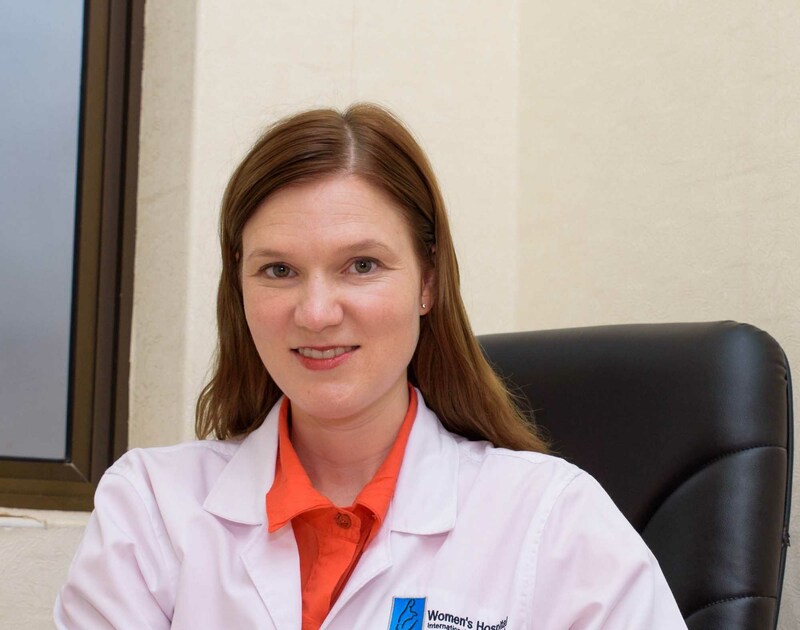 She has particular interests in fertility, laparoscopic surgery, and a holistic approach to health. She enjoys cooking Indian food and spending time with her husband and son (who was born here in Uganda).